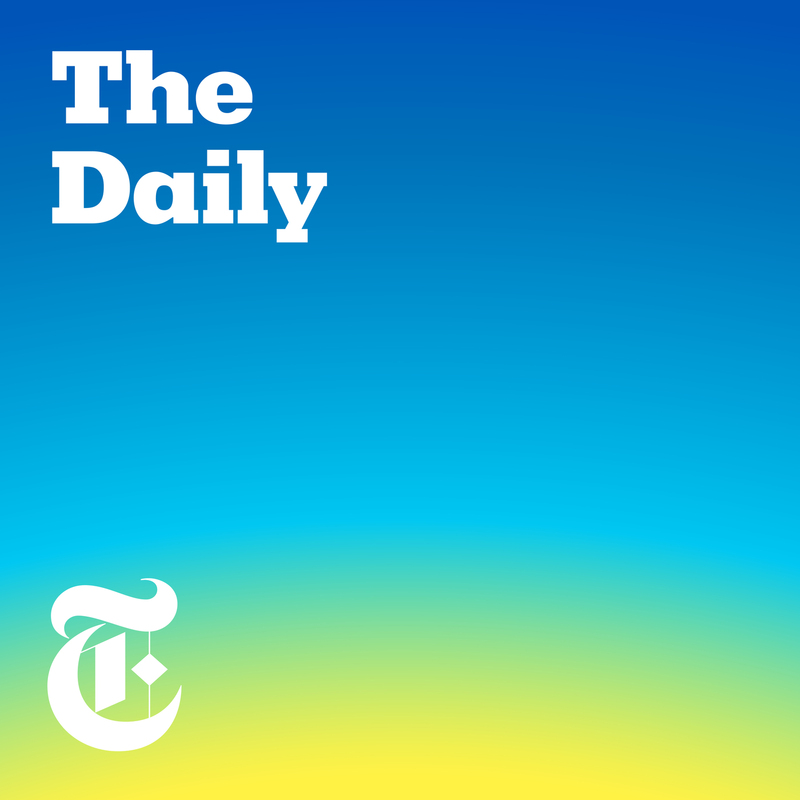 Discover The Daily What Motivates Mitch McConnell? Over the past decade, the Senate Republican leader has emerged as a skilled legislative warrior, obstructing President Barack Obama’s agenda and enabling President Trump’s. But what does Mitch McConnell himself actually believe in? Guest: Charles Homans, the politics editor for The New York Times Magazine. For more information on today’s episode, visit nytimes.com/thedaily. loving this pod more and more. so! Mitch McConnell really is the soulless pragmatist that he seemed to be. there's some kind of sour comfort in having my suspicions confirmed and documented. McConnell's pragmatism in working beyond Trump's behavior (disturbing as that is I agree) pales in harmful impact compared to allowing activist judges to flourish. Sometimes you just have to choose the lesser of two evils.